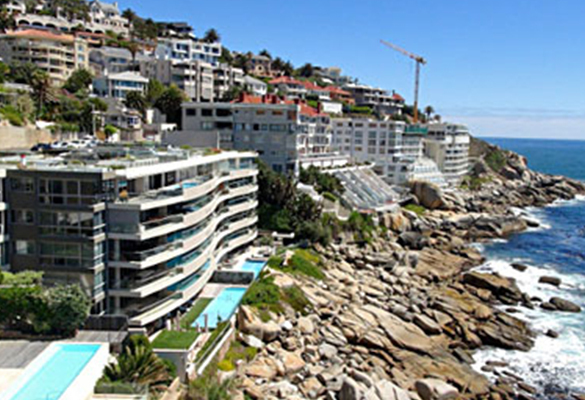 Sectional Title involves the ownership of individual parts of a building. This can be a residential, commercial or industrial building. Various areas in the building can be assigned as exclusive use to an owner. This division of a building allows for individual title to be granted and traded. 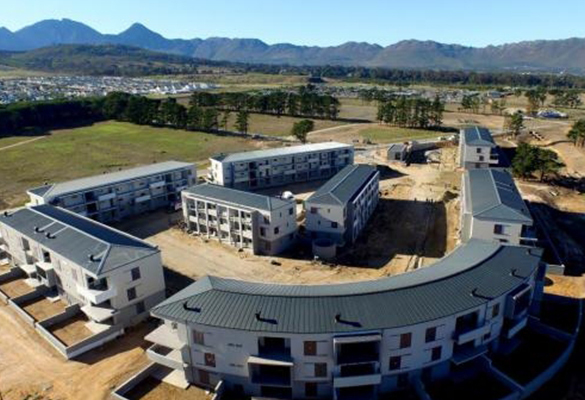 Sectional Title surveying of residential areas includes the surveying of buildings ranging from single story individual homes in a complex to multi-story blocks of flats. Owners of these units have rights to the common property areas in the scheme. Shops and offices are often sectionalised. This allows businesses to own a unit in a building or office park as well as enjoy rights to the common property areas in the scheme. Large warehouses and industrial factories are sectionalised to allow for the sharing of services, security and infrastructure.